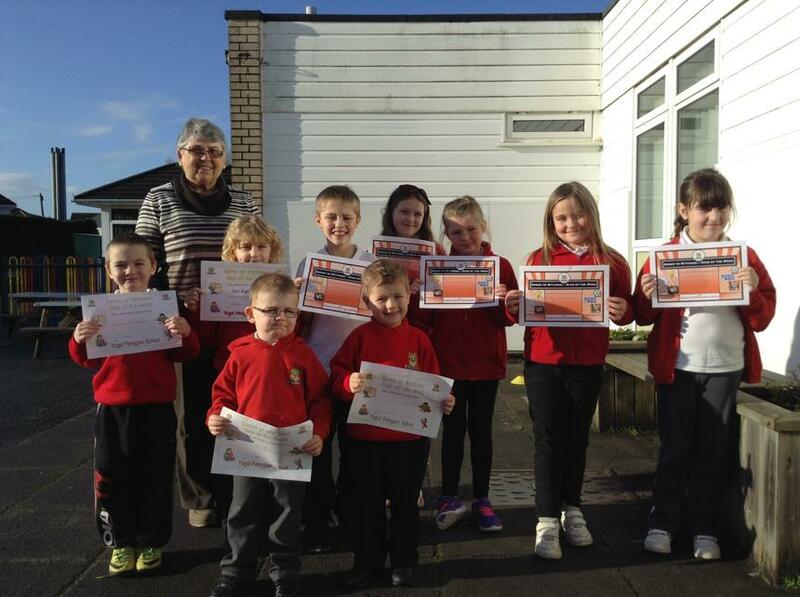 Friday 7th October 2016 - Sêr y wythnos -Star of the week. It was lovely to have our Chair of Governors, Mrs Marjorie Hinson in school today to present this week's Stars of the Week. Congratulations to all the children.